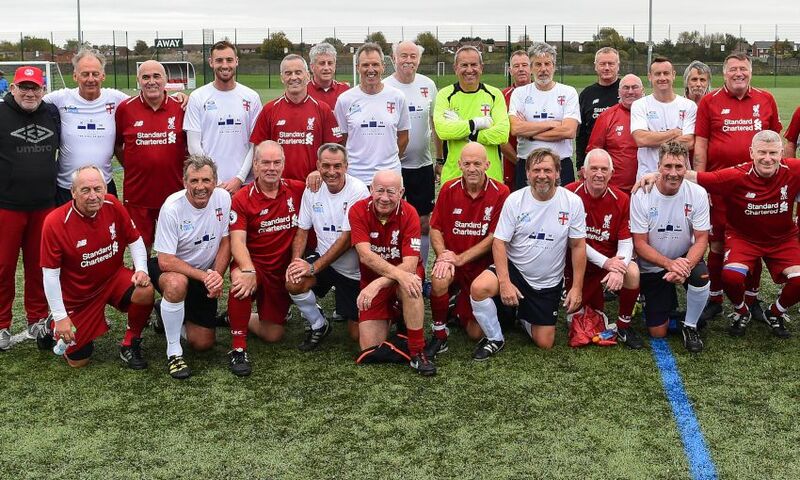 Red Neighbours' walking football team welcomed the England walking football squad to Liverpool this week for a special friendly match. 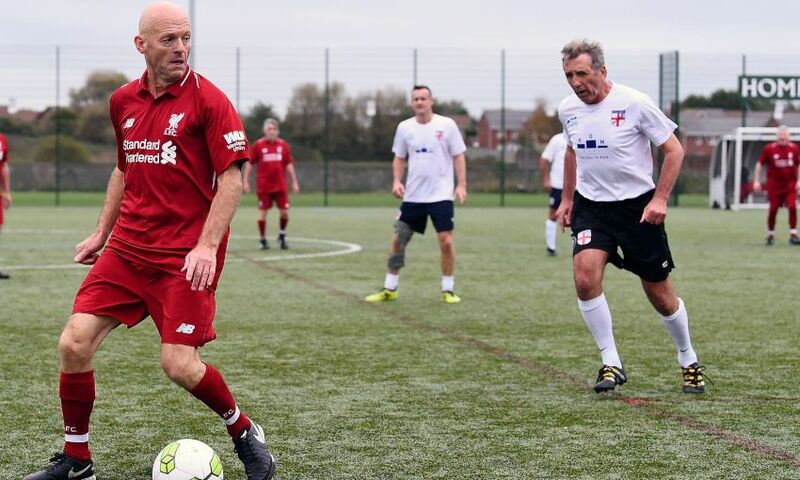 The teams met at Red Neighbours' regular playing ground, Anfield Sports and Community Centre (ASCC), on Wednesday afternoon - and a last-minute goal from England saw them edge a 2-1 victory over the locals. 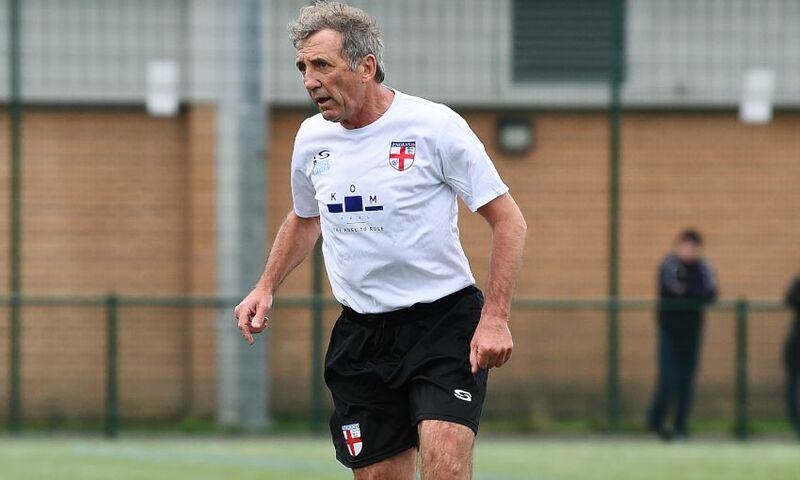 Former Liverpool left-back Alan Kennedy - a familiar face at both the Red Neighbours and England sessions - headed down to show his support, joining the national team for the game. 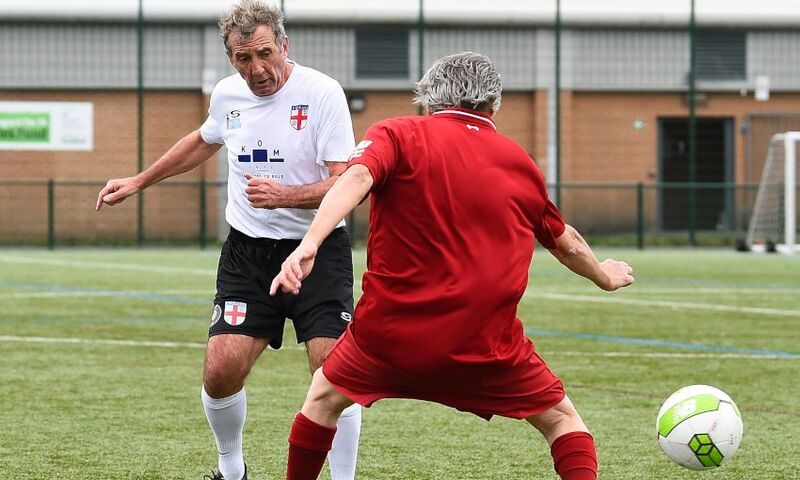 Walking football is designed to encourage over 50s to engage in regular physical activity in a fun and social setting. 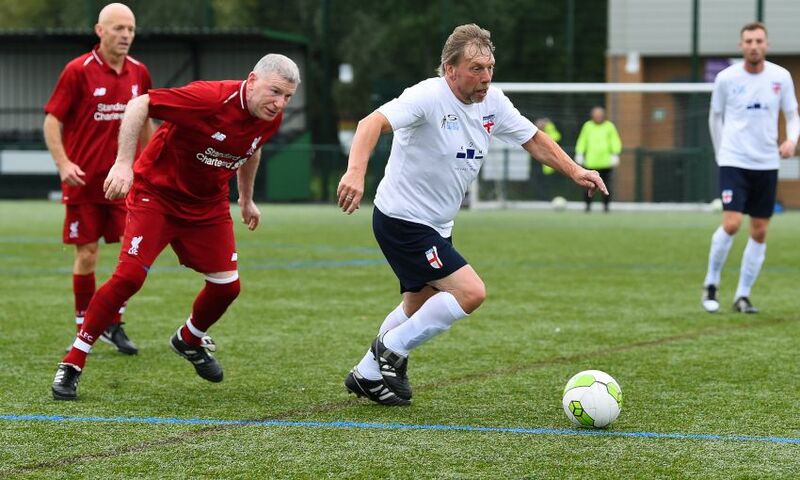 LFC club chaplain and Red Neighbours team member, Bill Bygroves, said: "This has been a great experience for our local players - giving them the chance to meet and play amongst the country's finest walking footballers. 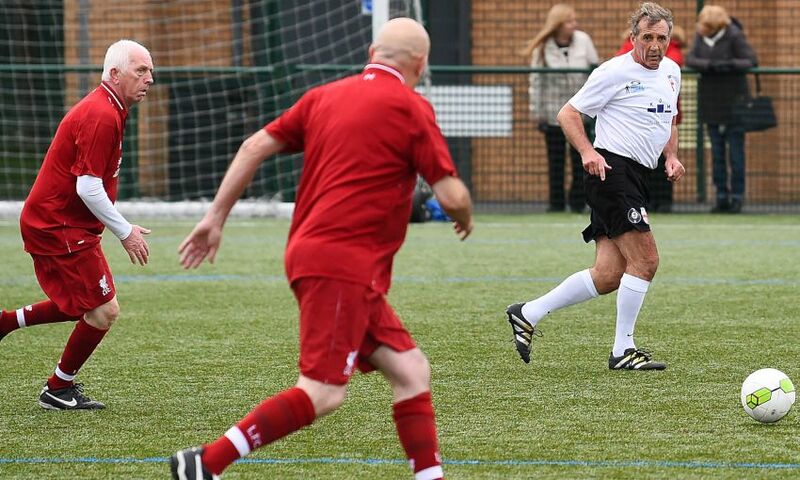 "Some of our players are in their 80s and 90s, and they thoroughly enjoy coming along to the sessions each week. 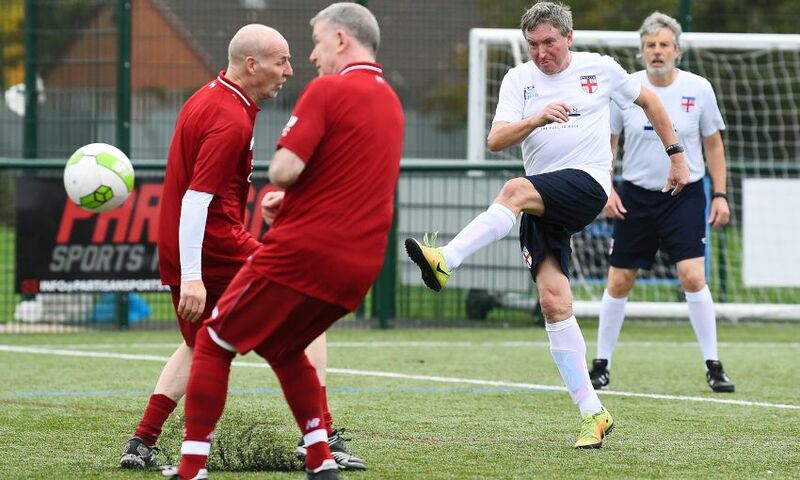 It's fantastic to see people from older generations getting back into football, while also socialising and keeping active." 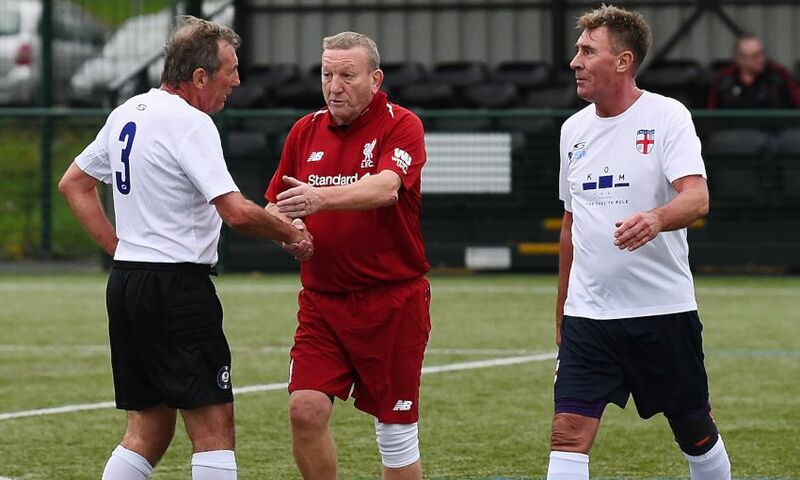 John Hayes, captain of the Red Neighbours walking football team, said: "We've loved today, giving us a chance to pull on the Reds shirt and play against this great group of lads from the England team. 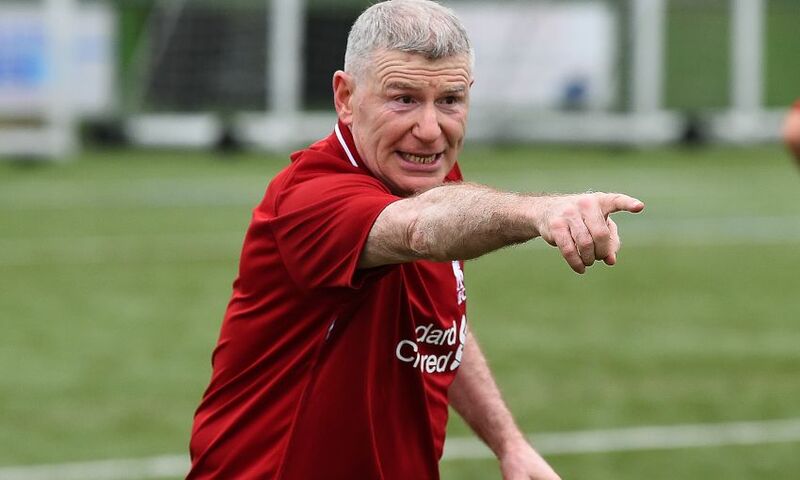 "Our boys played extremely well, and they should be very proud." 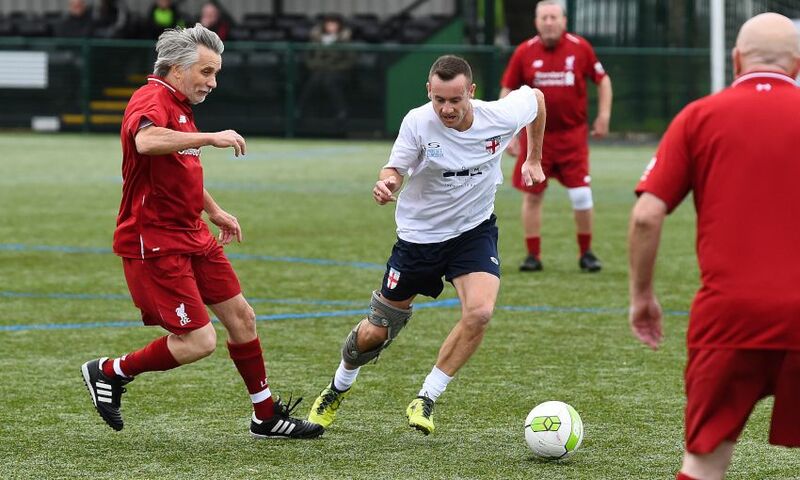 For more information about walking football, and other activities and events organised by the LFC Red Neighbours team, click here or follow @Red_Neighbours on Twitter.